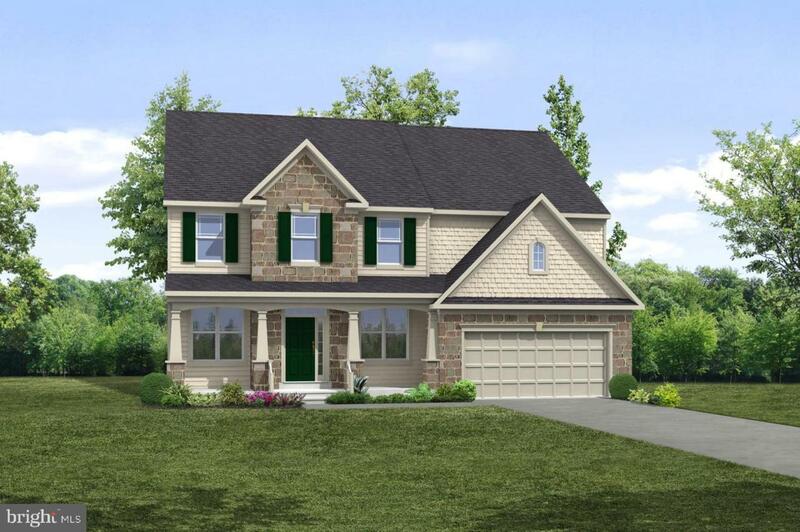 New DreesSmart energy efficient home features a front porch, two story family room, gourmet kitchen with large island, vaulted ceilings, hardwood floors and luxury owners suite with soaking tub and his/her vanities. Level corner lot backs to common area. Model home open: Mon - Sun 11AM - 6PM. Contact Kevin Munoz, Sales Manager, at 703-475-9811 or 540-288-9890.